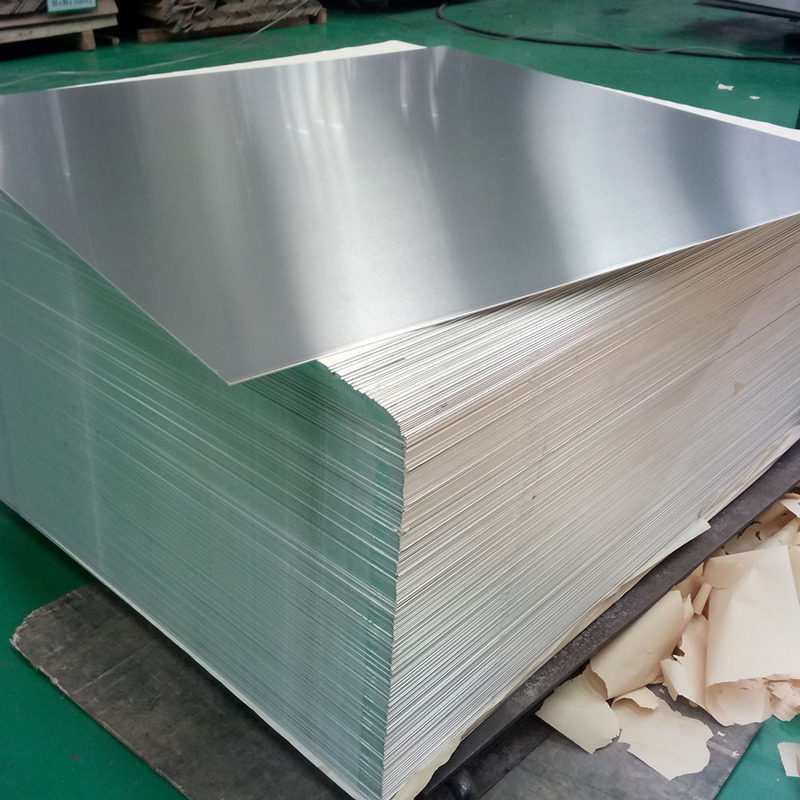 henan mingtai aluminum is a professional manufacturer and supplier of 5052 Aluminum Plate UK with more than 20 years` experience. Our main products include: various alloy of aluminum plate, strip, foil, color-Coated Aluminum Coil, aluminum embossed sheet, diamond aluminum plate, Aluminum Foil . 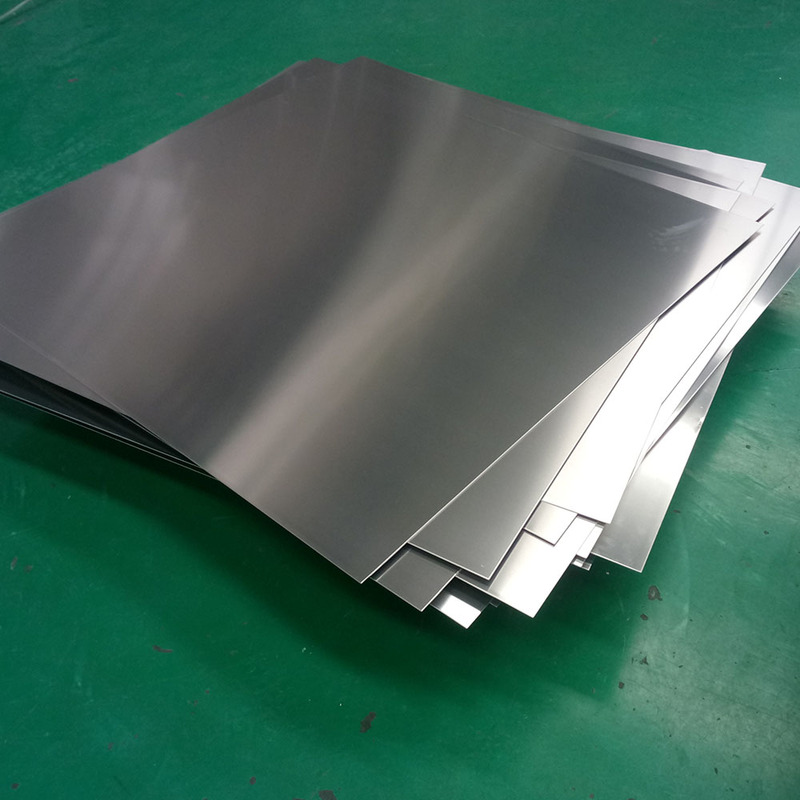 mingtai aluminum China can manufacture 5052 Aluminum Plate UK with many alloy and tempers, and it can be cut to size at customers` need. henan mingtai aluminum 5052 Aluminum Plate UK belongs to Al-Mg aluminum alloy, is a kind of rust-proof aluminum that has a wide range of applications. 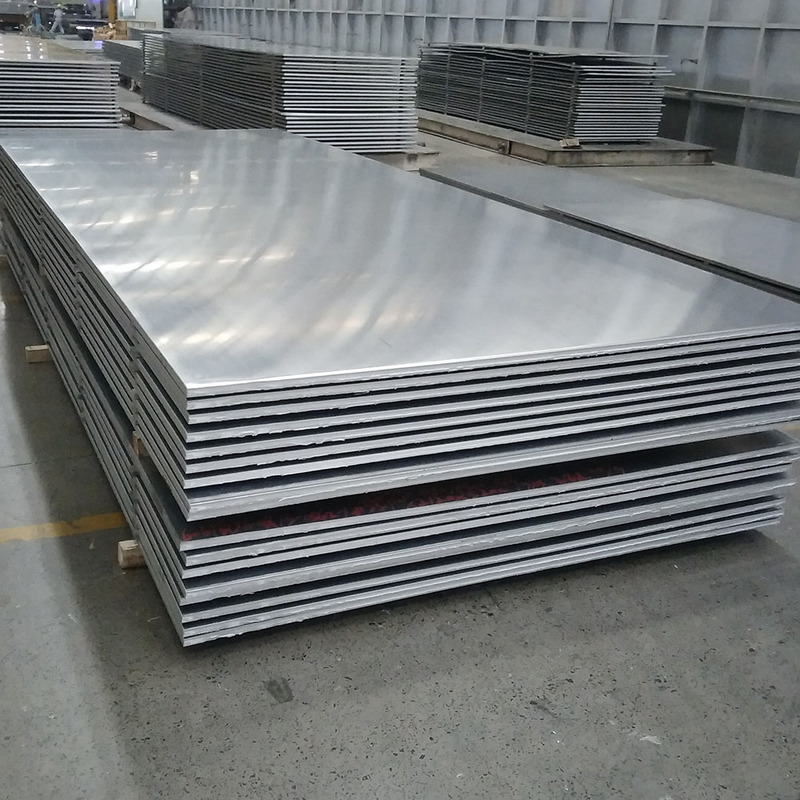 5052 Aluminum Plate has a good corrosion resistance and weldability, a poor machinability, able to polishing, has a prominent performance in the maritime and usual used in shipbuilding. elongation : the elongation of 1060 aluminum plate is 5%, and the elongation of5052 Aluminum Plate is 12%-20%. Mingtai Aluminum is a manufacturer that specialized in aluminum processing, and the series 5xxx has been exploit for 15 years, Mingtai owns 4 IF induction melting furnace, with an annual aluminum water production of 130,000 tons. Our series 5xxx is widely used in marine, like ships, cars, aircraft weld assembly, tanker and so on. 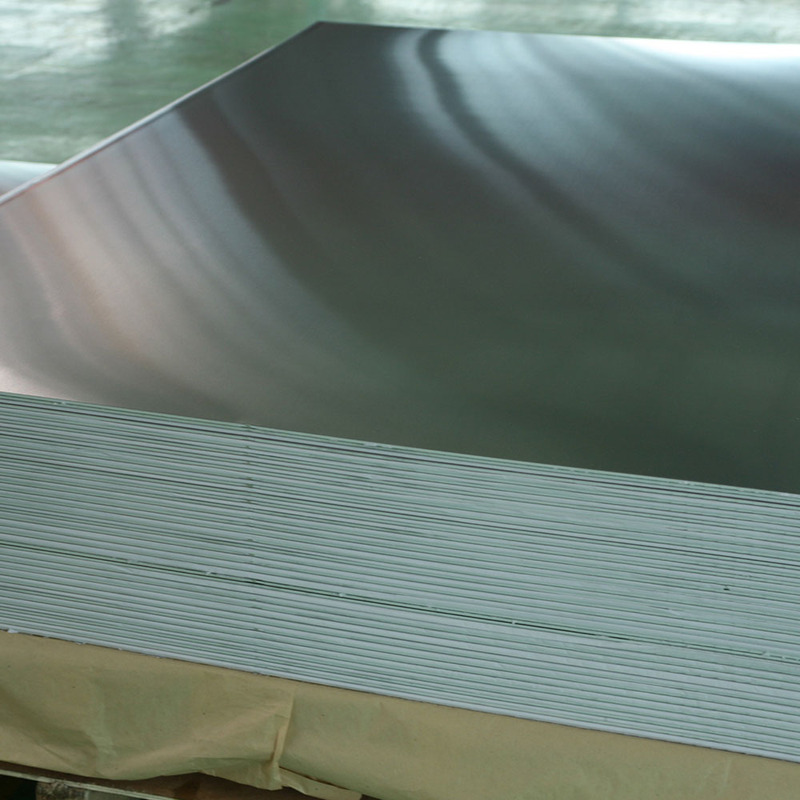 Mingtai Aluminum Sheet/strip/foil/coil price includes two parts: Changjiang spot A00 aluminum ingot average closing price on the day of delivery + processing fee. Since the aluminum ingot price fluctuates daily, so aluminum sheet/strip/foil/coil price will be a little bit different. 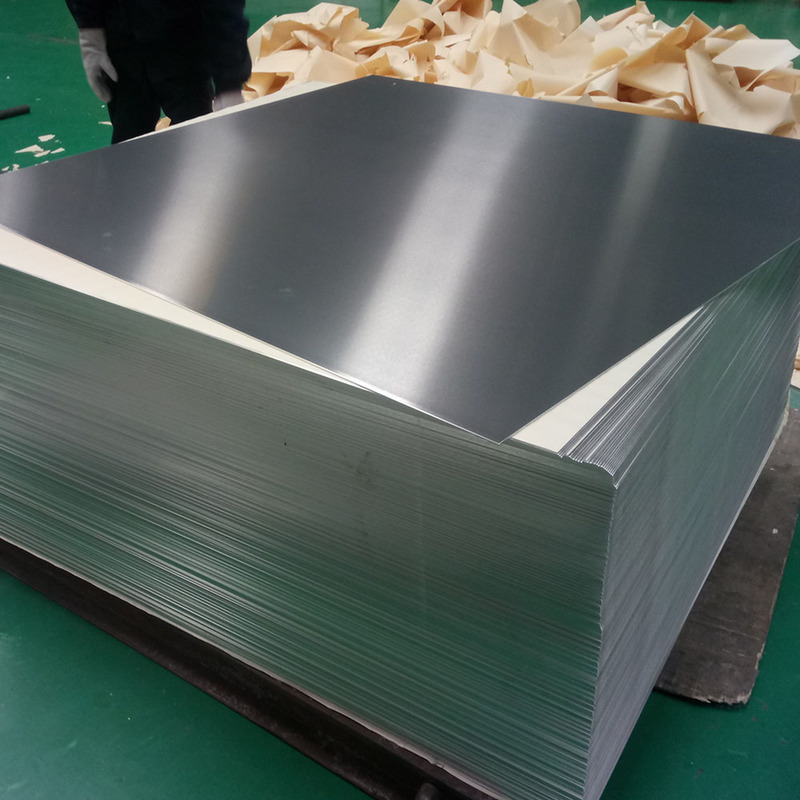 If you want to know 5052 Aluminum Plate UK price per ton, please feel free to contact us. Looking for ideal Aluminium Plate Factory Manufacturer & supplier ? We have a wide selection at great prices to help you get creative. All the Mingtai Aluminum 5052 are quality guaranteed. 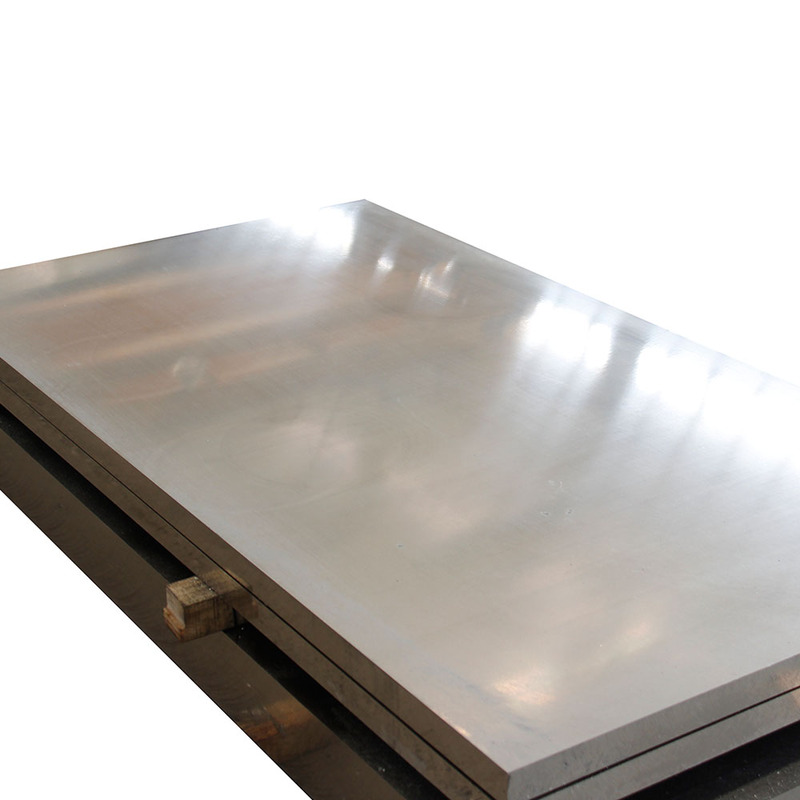 We are China Origin Factory of 5052 Aluminum Plate UK. If you have any question, please feel free to contact us.